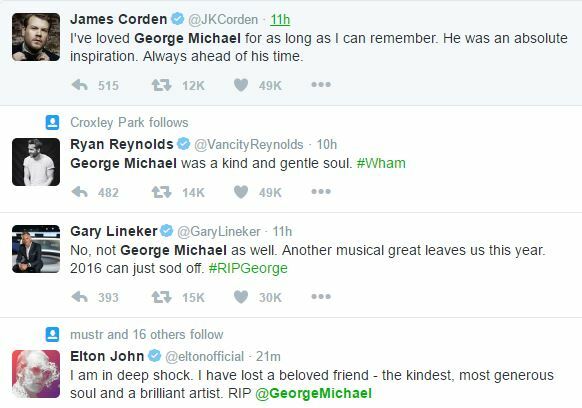 George Michael has "passed away peacefully at home", his publicist says. 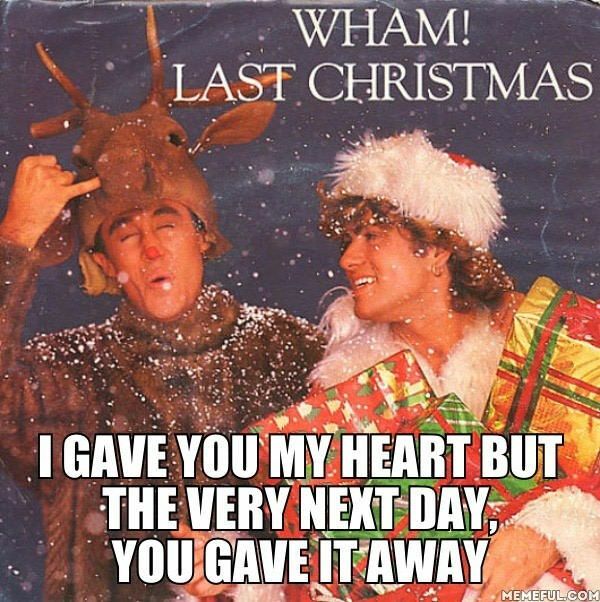 George Michael's lover Fadi Fawaz He has now revealed that he fell asleep in his car and did not see the Careless Whisper singer the evening before he died alone in his bedroom. 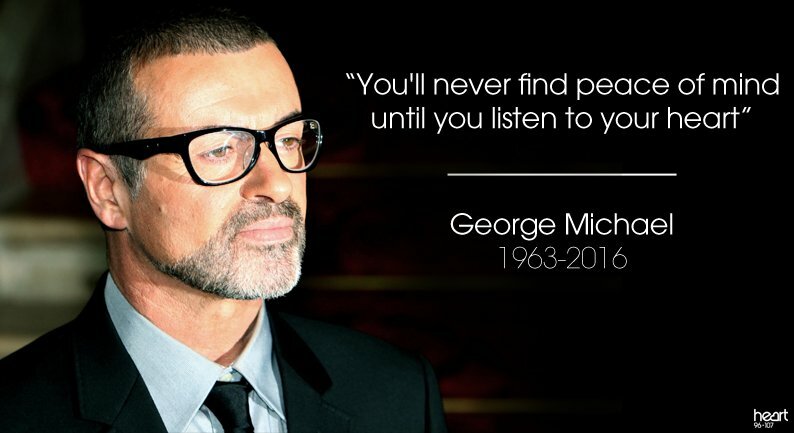 George Michael was born in East Finchley, London. His father, Kyriacos Panayiotou, a Greek Cypriot restaurateur, moved to England in the 1950s and changed his name to Jack Panos. Michael's mother, Lesley Angold (née Harrison; 1937–1997), was an English dancer. While in his early teens, the family moved to Radlett, Hertfordshire. There, Michael attended Bushey Meads School in the neighbouring town of Bushey, where he befriended his future Wham! partner Andrew Ridgeley. The two had the same career ambition of being musicians. 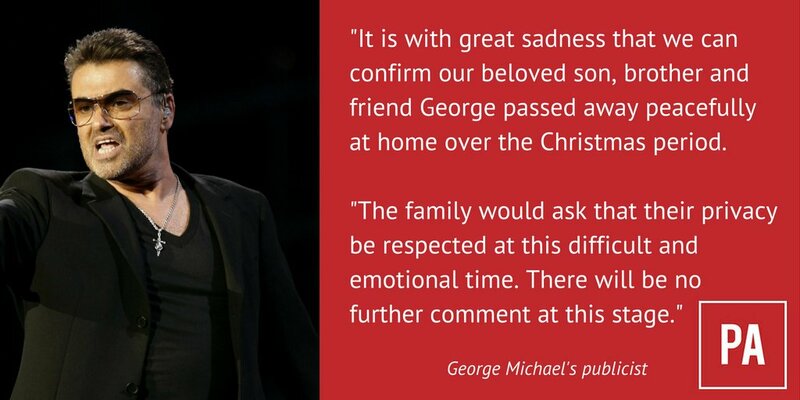 George had been busy putting the finishing touches to a documentary film ‘Freedom’ when he died.